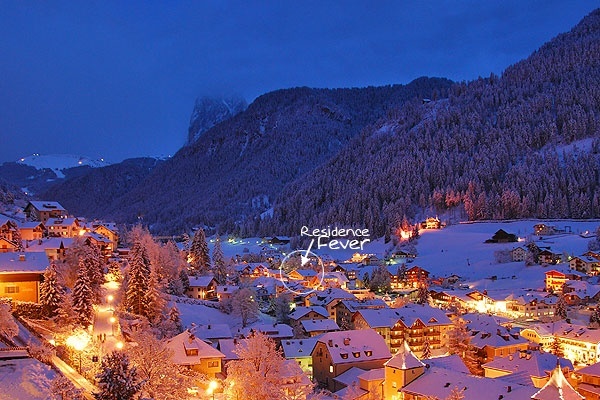 Residence Fever is located in the center of Ortisei. 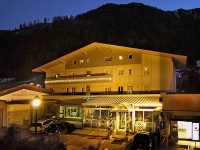 In a few minutes walk you can reach all the services you need: pedestrian zone, walks, cable ways, connection to the Sella Ronda. Our apartments includes bedroom, bath, kitchen completely furnished with fridge and dish washer (not in the Mansarda-Apartments), dishes, complete services, TV-SAT, garage. Pets are not allowed. 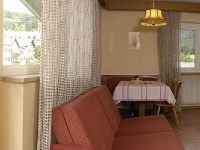 We have also a bedroom with 2 single beds with shower (price on application). Bed linen, towels and dishes are included. 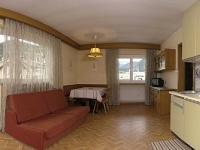 We have also a bedroom with 2 single beds with shower (price on application). Indoor parking is included. In the ski room every apartment has a locker and ski boots-warmer. Pets are not allowed. Bed linen, towels and dishes are included. 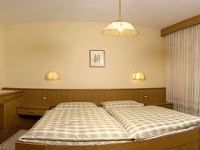 We have also a bedroom with 2 single beds with shower (price on application). Indoorparking is included. In the ski room every apartment has a locker and ski boots-warmer. Pets are not allowed. 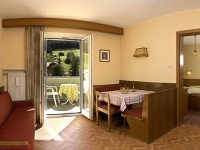 Our apartment is an ideal starting point for your winter and summer activities, in the center of Ortisei! The Dolomites are one of the most beautiful nature spectacles. In the winter, the hillsides of the mountains are covered with snow and in the summer they become colored showing all their wonderful tones. 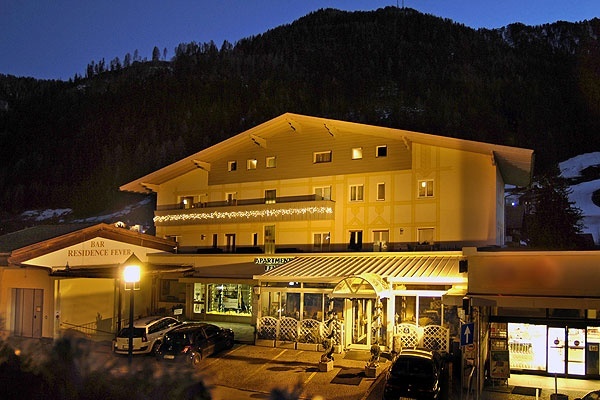 Ortisei offers also a lot of interesting art and culture shows. A great number of activities are available also for active tourists. 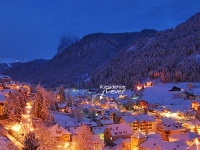 Winter activities: Snowboard - Carving - Telemark - Freestyle - Cross-country ski - Ice skating - Ice climbing and Paragliding. Summer activities: Mountain Bike (guided excursions) - Riding - Nordic Walking - Climbing - Swimming - Canyoning - Rafting - Golf - Minigolf and Tennis. 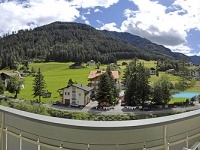 The access to the nearby indoor and outdoor swimming pool with sauna area Mar Dolomit is free for our guests.